Orthodontist Dr. Howard Jue and his highly trained orthodontic team have been setting the standard for quality orthodontic care in Edmonds, Washington and the surrounding area communities of Woodway, Shoreline, and Lynnwood. 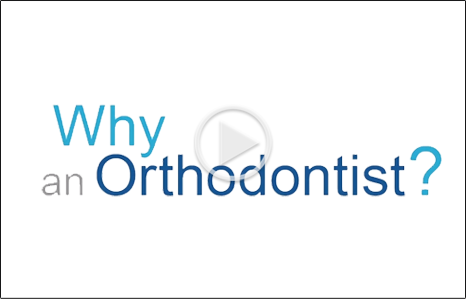 Orthodontics Exclusively means just that... orthodontics is ALL we do! 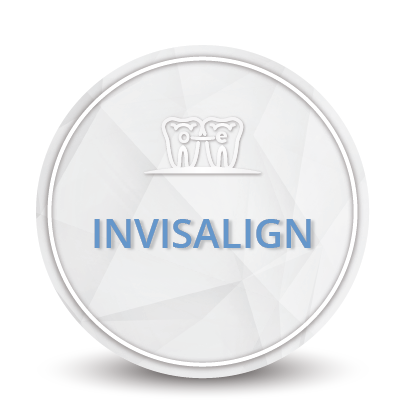 We welcome family members of all ages to join us for an orthodontic experience that exceeds your expectations with the latest treatment options available today including Invisalign… the “braceless” alternative to straight teeth. 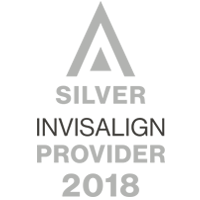 We understand patients have busy lifestyles and we have late afternoon and early appointment times accommodate your schedule. Our goal is to make orthodontics affordable. We offer families no-interest payment programs to meet your needs. 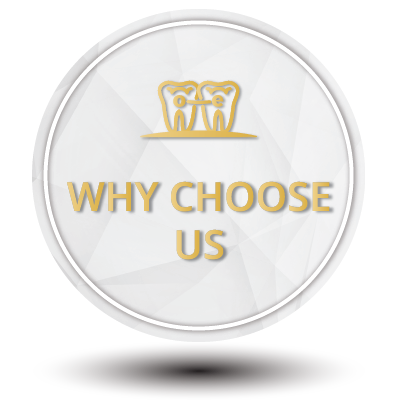 We understand that the success of our work is not simply a beautiful smile, but also your experience with us. This is why we are committed to doing our very best for you from your very first phone call to the day you see your new smile. After all, it is all about you and your smile! Everyone at Orthodontics Exclusively is looking forward to meeting you, whether you are concerned about crowded teeth for your 7 year old or if you are retirement age and would like to finally make an investment in your own smile and dental health. We have extensive experience treating children and adults using the most advanced and proven procedures, including digital radiography, digital photography, and 3D imaging. "Our patients are so much more than the teeth and bites we treat! 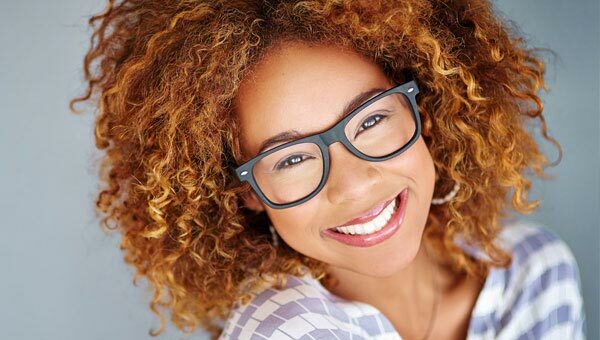 Our goal is to care for the person as we are accomplishing the goal of a beautiful smile. 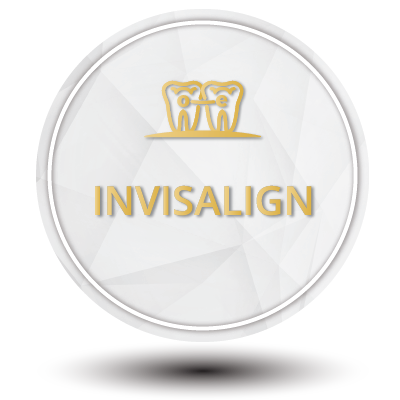 We want to provide excellent, efficient, and the highest quality orthodontic care using the best proven technology available. Treatment should always be comfortable, service personal and exceptional and patients should always know how much we care for them and respect them." Contact our office for a complimentary smile exam and you will leave confident that you have chosen the right practice. 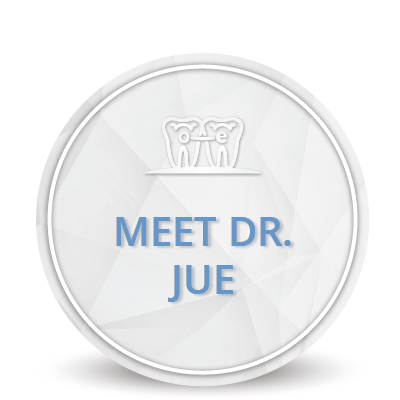 We think you will agree with his peers, who consistently choose Dr. Jue as the orthodontist they would choose for a patient and their own family members.